Pasadena, CA – Where should NASA’s Juno spacecraft aim its camera during its next close pass of Jupiter on February 2nd? You can now play a part in the decision. 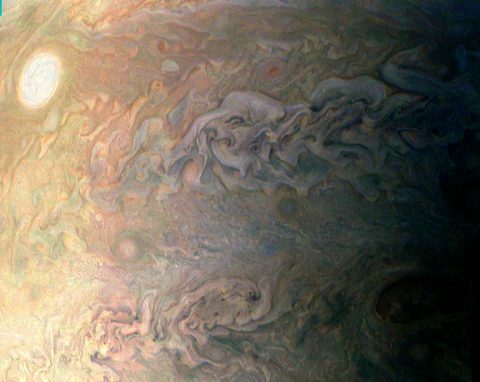 For the first time, members of the public can vote to participate in selecting all pictures to be taken of Jupiter during a Juno flyby. Voting begins Thursday, January 19th at 11:00am PST (2:00pm EST) and concludes on January 23rd at 9:00am PST (noon EST). During the February 2nd flyby, Juno will make its closest approach to Jupiter at 4:58am PST (7:58am EST), when the spacecraft is about 2,700 miles (4,300 kilometers) above the planet’s swirling clouds. 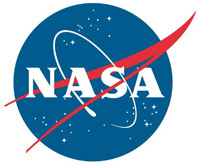 NASA’s Jet Propulsion Laboratory, Pasadena, California, manages the Juno mission for the principal investigator, Scott Bolton, of Southwest Research Institute in San Antonio. The Juno mission is part of the New Frontiers Program managed by NASA’s Marshall Space Flight Center in Huntsville, Alabama, for NASA’s Science Mission Directorate. Lockheed Martin Space Systems, Denver, built the spacecraft. JPL is a division of Caltech in Pasadena, California.